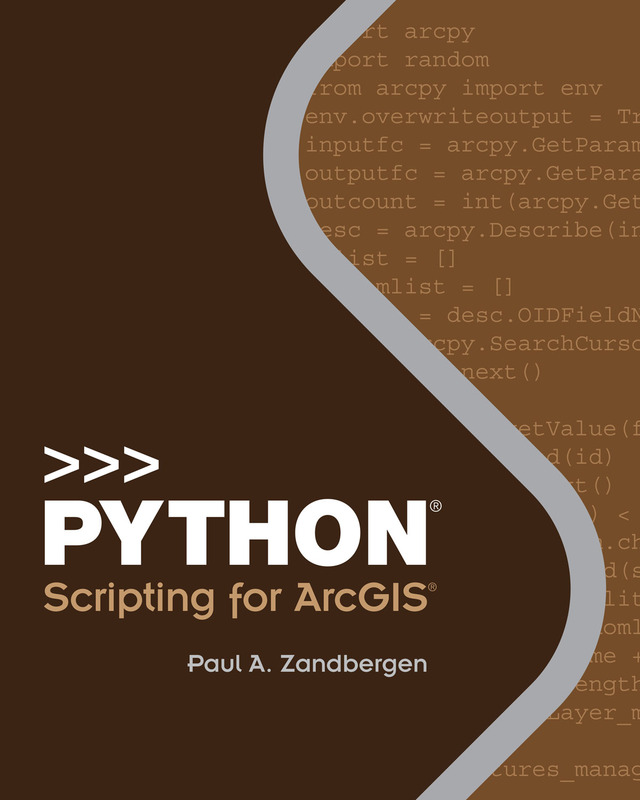 Redlands, California—Python Scripting for ArcGIS is a guide to help experienced users of ArcGIS for Desktop get started with Python scripting. The book teaches users how to write Python code that works with spatial data to automate geoprocessing tasks in ArcGIS. Experience with other scripting or programming languages is helpful but not required.